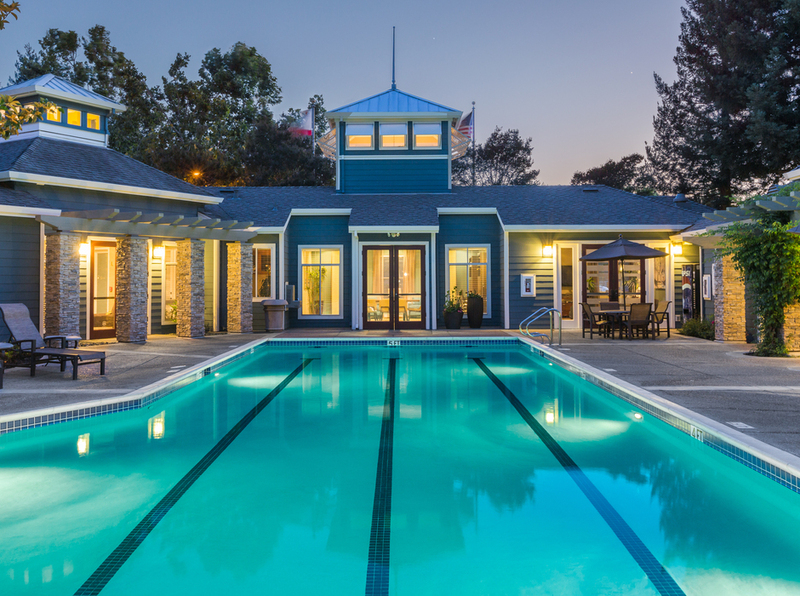 Watermark Place offers luxurious living in Fremont, one of the best Bay Area cities. Our spacious 1 and 2 bedroom homes are full of light and feature large kitchens, air-conditioning, fireplaces, in-home laundry facilities, walk-in closets, private outdoor space, and new finishes. 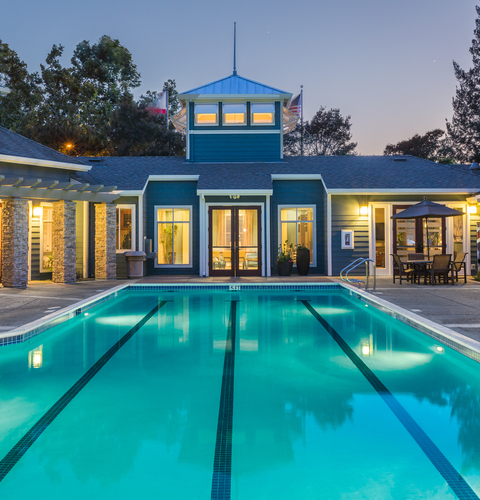 Our community is home to plenty of exclusive amenities for residents. 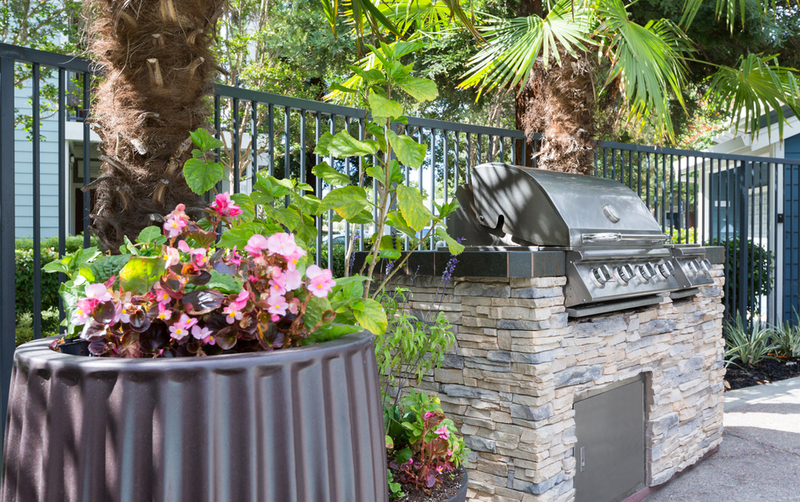 Take a dip in our resort-style pool or relax in the spa, cook something up on the outdoor grills, or get in a work out at our fitness center; and concierge services make coming home a pleasure. 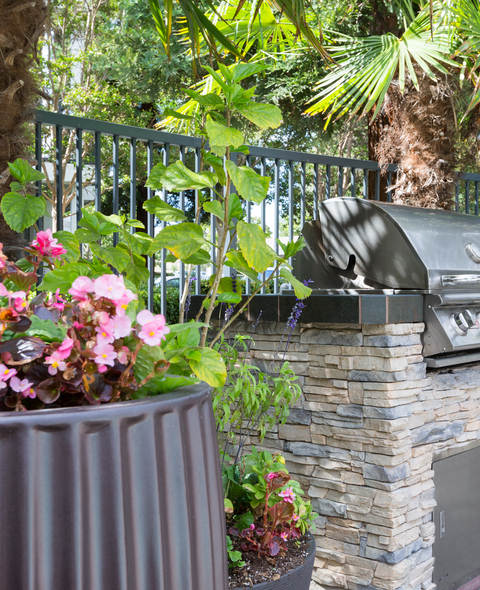 Fremont is a great place to live if you are looking for top-performing public schools, great restaurants, and shopping as well as close proximity to beautiful parks and open space. Watermark Place has easy access to public transportation, including a BART station with private access just steps away and is minutes to I-680 for an easy commute to major Silicon Valley employers. Start your new adventure today by contacting us and setting up a tour to find your perfect fit! 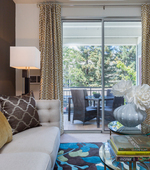 Watermark Place offers luxurious living in Fremont, one of the best Bay Area cities. 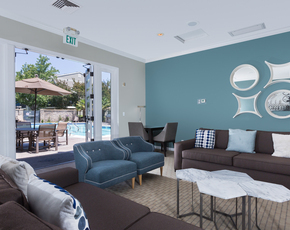 Our spacious 1 and 2 bedroom homes are fully of light and feature large kitchens, air-conditioning, fireplaces, in-home laundry facilities, walk-in closets, private outdoor space, and new finishes.